The wealth of Tashkent — which means “Stone City” — made it a target for invaders, and it was seized in turn by the Arabs, Genghis Khan and Amir Timur. The Russians took control in the late 19th century, but Tashkent boomed in the 1920s and ‘30s once it became the capital of the Uzbek SSR. 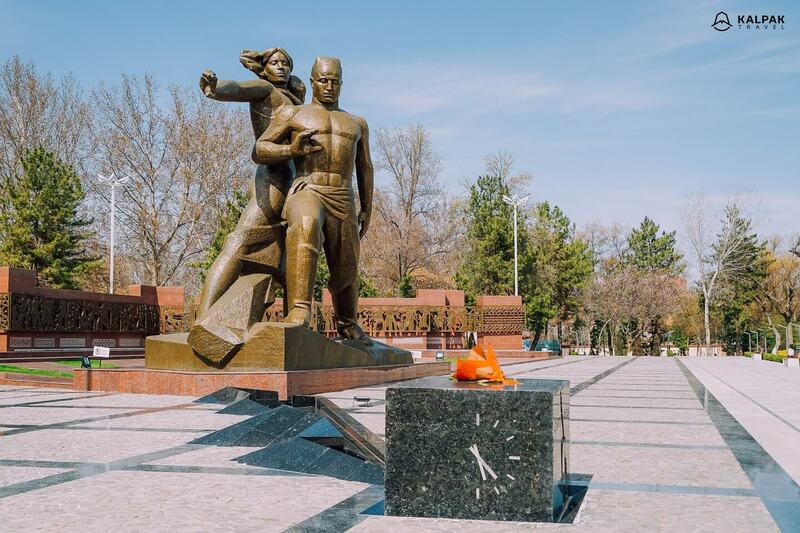 Tashkent was the fourth largest city in the Soviet Union, but it changed forever in 1966 when a catastrophic earthquake struck. The city had to be almost completely rebuilt, and what you see today is a curious blend of Islamic and Soviet influences. Therefore, visiting the monument of courage is a good place to start a city tour. The monument was erected in 1976 and was dedicated to the 10th anniversary of the devastating earthquake. It is located at the probable epicenter of the earthquake and shows that it was right at the center of the city and that it caused significant damage. It shows parents with a baby in nightgowns and a clock that indicates 5:24 AM. Around 100 people lost their lives and around 300,000 people were left homeless after the earthquake. 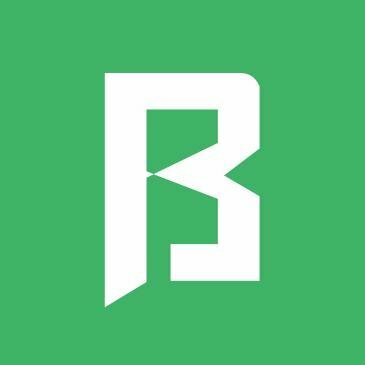 Since Uzbekistan was part of the Soviet Union at that time, the government involved all 15 Soviet republics to rebuild the city. The monument became a symbol of courage for the people: even a terrible earthquake could not wipe out the city, and that simple people would support each other in the hardest of times, and no one would be left alone. This is a large complex in the old part of the city with several buildings and monuments dating from 10th century to the 21st century. Travelers usually start with the visit of the mausoleum of Holy Imam or Khazrati Imam, walk to the square of Barak Khan Madrasa, optionally have some free time to look at the many souvenir shops, and then visit the impressive Quran from the 7th century and finish the tour of the complex with a visit of modern mosque, which has two 53 meter high minarets, built in 2007. Tashkent has one of the oldest copies of Quran, the holy book of the Muslim religion. The book is huge since it has been written not on paper but on leather of deer. It has around 250 pages, but some pages have been lost. However, it is one of the best-preserved old copies of the Quran. It has a certificate of authenticity from UNESCO that confirms that the book is from the 7th century. Its history is quite fascinating: after the prophet Mohammad, Uthman – the third caliph, or ruler, of the Islamic empire – ordered the definitive compilation of Quran verses into a single book. He gathered the 4 best scholars of that time and, in 651, the standardized version of the Quran was created in total of 6 copies in Medina. Surprisingly, 4 of these 6 original books are still preserved. This book was brought to Samarkand during the reign of Tamerlane in the 14th century. In 1868, with the Russian conquest of Central Asia, the book was sent to St. Petersburg. In 1917, it was brought to Kazan, Russia and from there taken to Tashkent in 1924. Until 1989 the book was stored in the museum of history, before being presented to the Muslim Board of Uzbekistan. Since 2007, this special book has been held in a glass sarcophagus and can be visited in the Muy Muborak building. Along with this unique book, one can see the large collection of Quran books that have different styles of writing or have been issued in various countries. 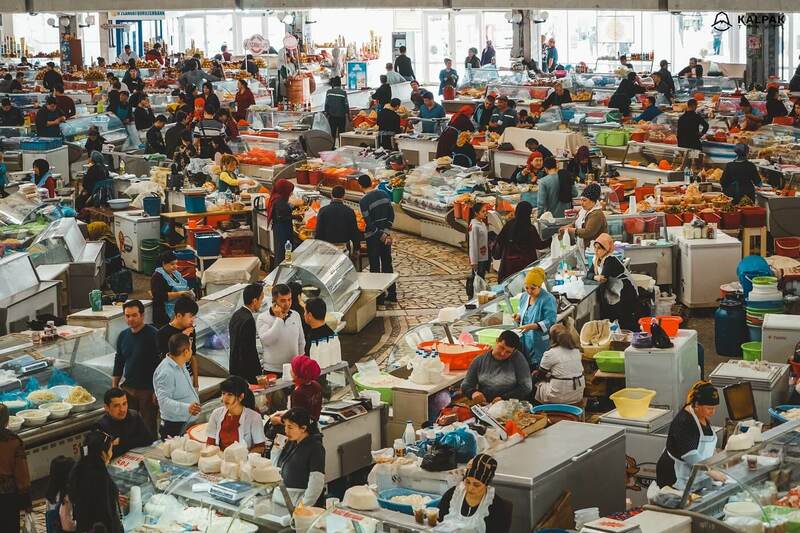 Chorsu is the iconic bazaar of Tashkent. Here, you can find spices, fresh vegetables and dried fruits.You can also visit a traditional bakery, where round bread lepeshka is made. You can see the whole process of bread making and buy hot bread, fresh from the oven. It is very interesting to stroll in different areas of the market and get a feel of local life. Chorsu means, “four streams,” when translated from Persian; for many centuries, it has been the crossroads of 4 major roads coming from the 12 city gates. The large blue dome is the central part of the bazaar and was built in the traditional style with blue glazed tiles in 1970s. 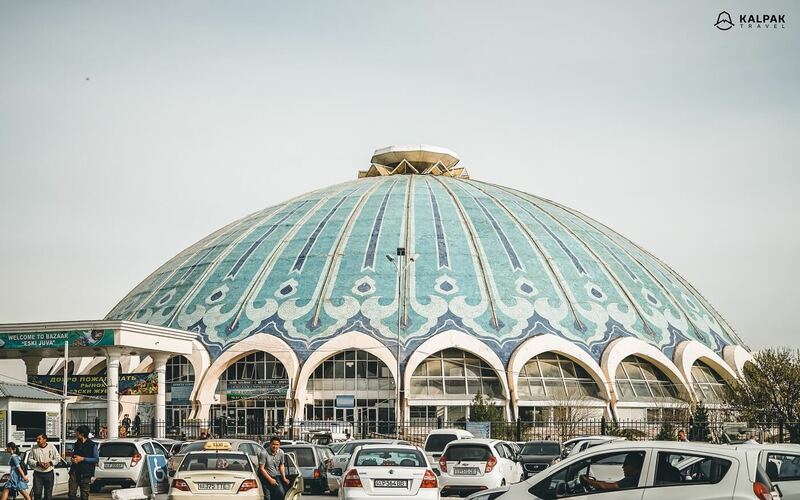 Tashkent’s metro was opened in 1977 and each station was adorned with unique decorations, according to the name of the station. Nowadays, there are 3 lines with 29 stations. Since 2018, it has been legal to take pictures in the metro stations. The most beautiful stations are Cosmonauts, Alisher Navoyi and Pahtakor. This is the center of the Tashkent and, from this point, there are four major roads leading to different parts of the city. The square was established in 1882 by the order of Russian military general Mikhail Chernyaev. The square was surrounded by a small park, schools, gymnasiums and a bank. Nowadays, the center of the square is the monument dedicated to Amir Temur or Tamerlane, the great ruler and conqueror of the 14th century. In the background, you can see the Soviet Uzbekistan hotel, built in 1974 and the modern Forums Palace, built in 2010. On the side, there are Tashkent chimes with clock, the first of which was built in 1947 and the second in 2009. 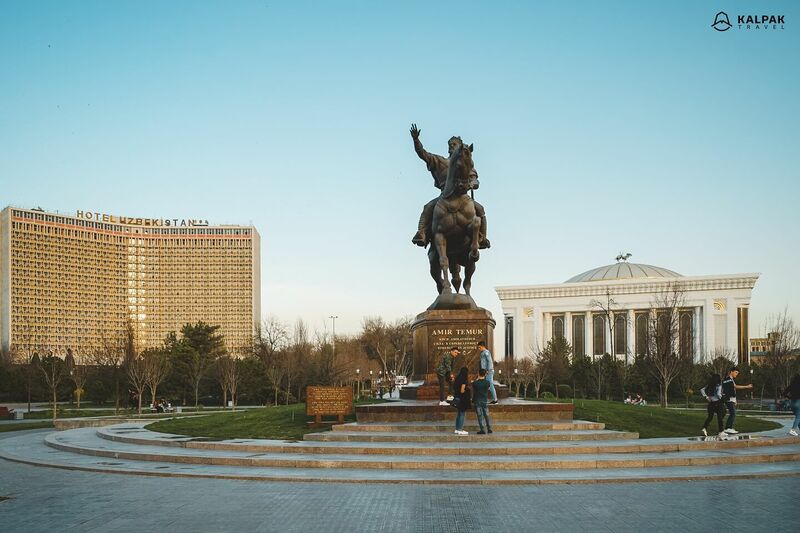 The square is a good representation of new and old buildings from the Tsarist, Soviet and modern eras, in combination with the historical figure of Amir Temur. If you are staying for several days in Tashkent, you have a good choice of museums to visit. One of the most remarkable ones is the Applied Arts State Museum. The collection started with the exhibition materials of 1927 and, in 1938, the museum was housed in a historical building constructed in 1870s. It has a beautiful collection of suzanis or traditional embroideries and displays masterpieces of handicraft arts. The museum is compact and does not require much time, but if you would like to see more of applied arts and paintings, you had better head to the State Art Museum of Uzbekistan. It is a four-story building with a large collection of fine arts. 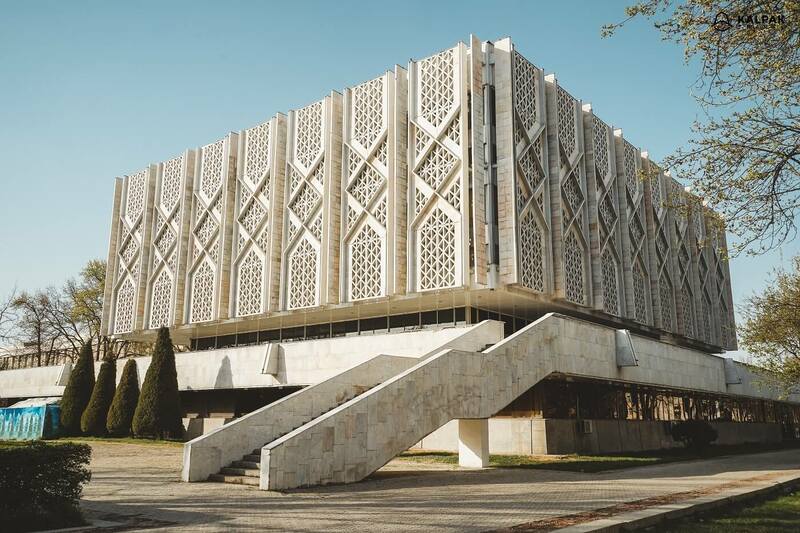 If you are interested in history, visit the State Museum of History of Uzbekistan. It has more than 200,000 artifacts, including a Buddha statue from the 1st century BC. Tashkent offers a wide variety of cuisines to choose from. 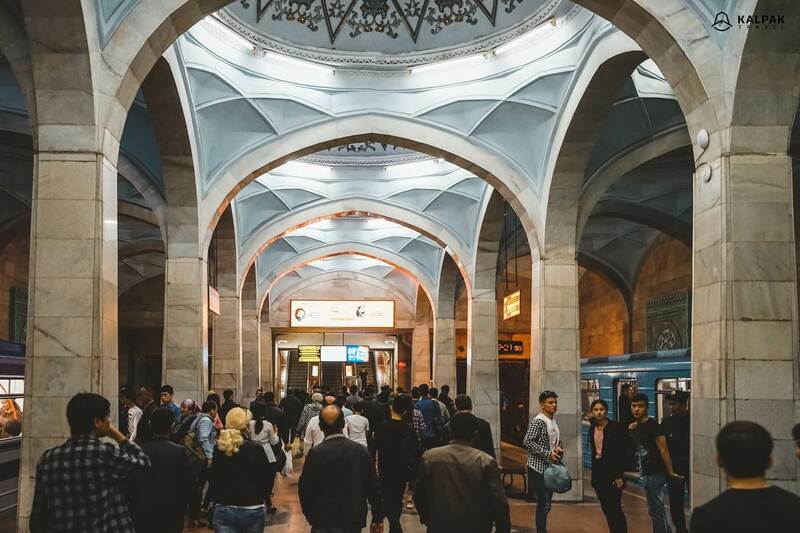 In one of the most vibrant cities in Central Asia, you can find traditional Uzbek cuisine, Italian pizzerias and many coffee shops. Every year, there are new places, so it is exciting to experience growth in the restaurant industry. What is special in Tashkent is that you can eat in a large restaurant that cooks and serves only the national dish, plov, during lunch time. 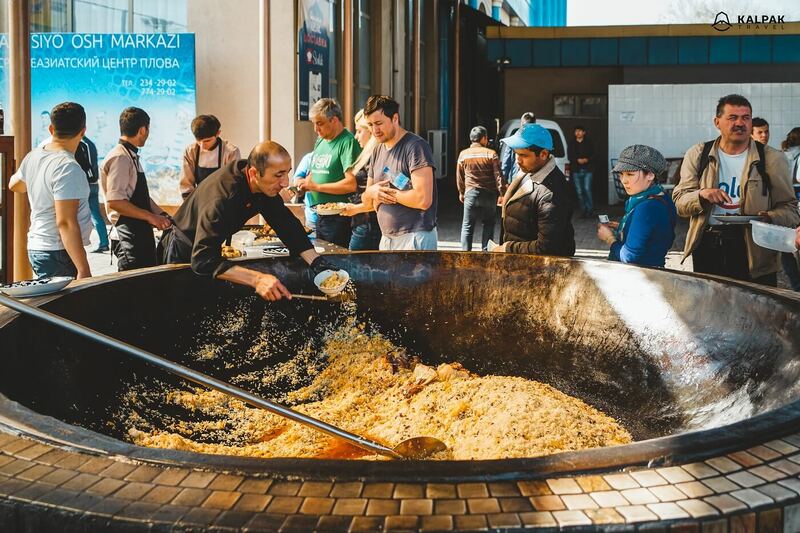 It is just impressive to have a look at the huge cauldrons filled with rice and meat and eat like a local. Tashkent is usually the starting point for many travelers visiting Uzbekistan. There are regular flight connections from Istanbul and Moscow where you can get your connecting flight. There are also direct flights from London, Frankfurt and New York with Uzbekistan Airlines. 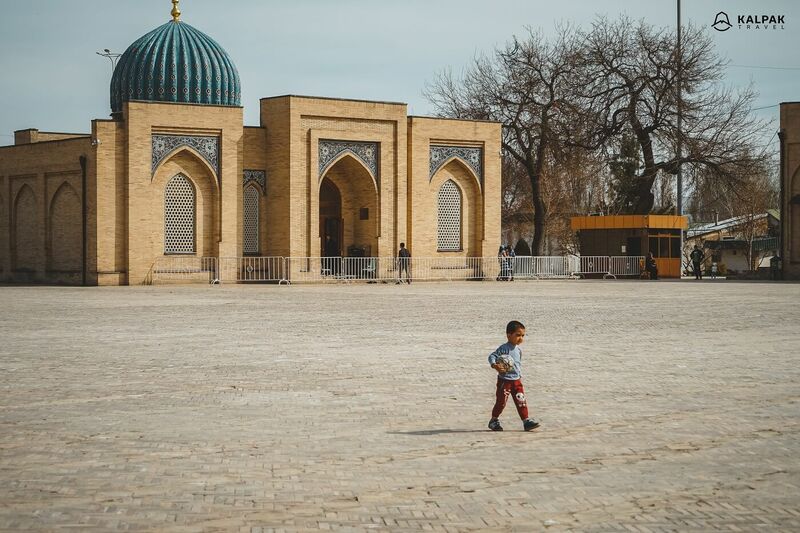 From Tashkent, you can go on a high-speed train to Samarkand and Bukhara. 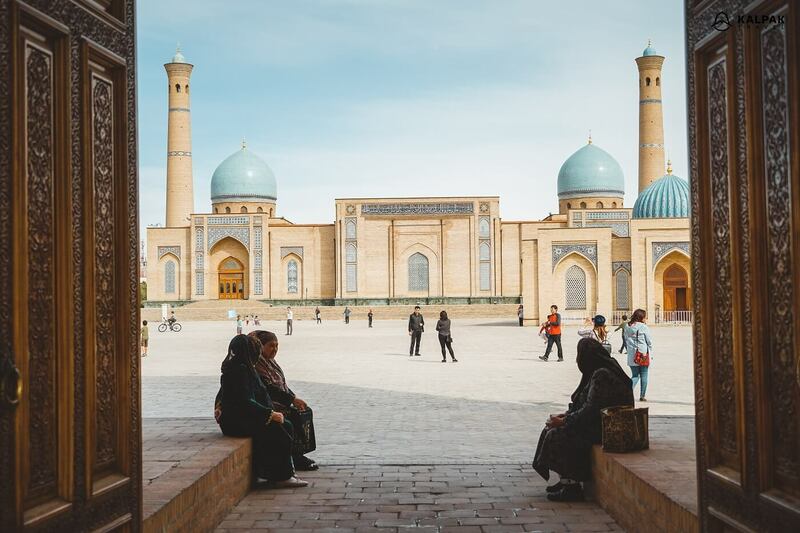 Tashkent is included in many itineraries of Kalpak Travel that combines the highlights of Uzbekistan or Tashkent in combination with a Central Asia Tour.